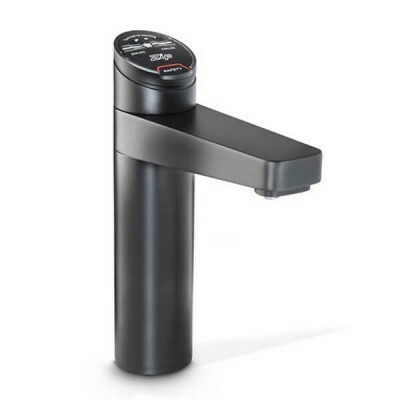 Is convenient boiling and filtered fresh drinking water what you’re looking for? 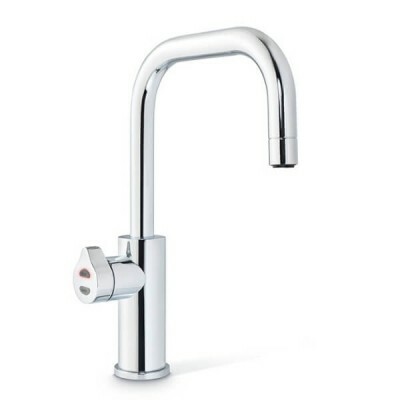 ZIP HydroTap residential under bench boiling, ambient, chilled or sparkling systems are the perfect choice for your kitchen or entertainment area. At Plumbing Sales we are Australia’s largest online plumbing supplies store - take a look at our great range now and save! 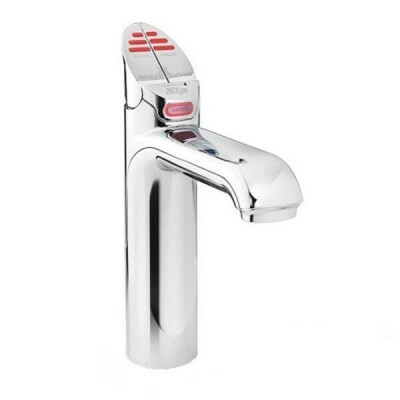 Are you looking for an instant hot water tap for your home? Ditch the plastic bottles now and save space in your cupboard or refrigerator and ongoing costs buying bottled water. 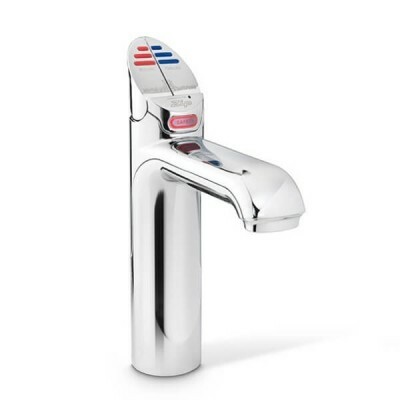 Install an under bench instant hot water tap with filtered ambient, chilled or sparkling water options today. 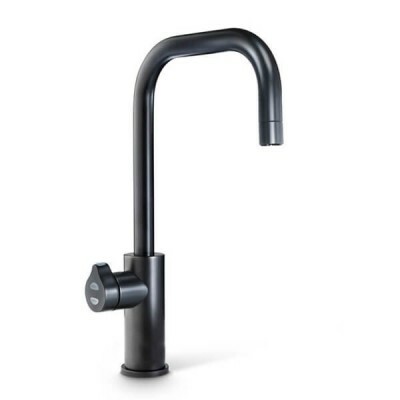 Shop online with Plumbing Sales and get free shipping on orders over $200. We have a range of stylish options to suit your requirements. Choose from the Classic, Elite, Celsius or Arc designer range now and save. 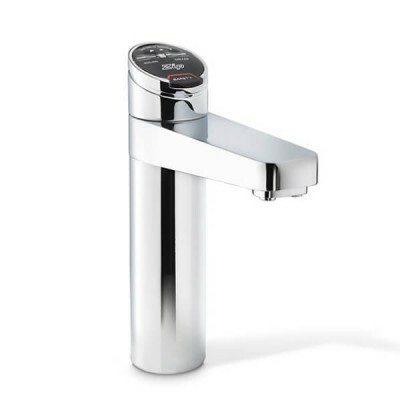 According to research conducted by ZIP, HydroTap owners consumed 80% more water after installation. 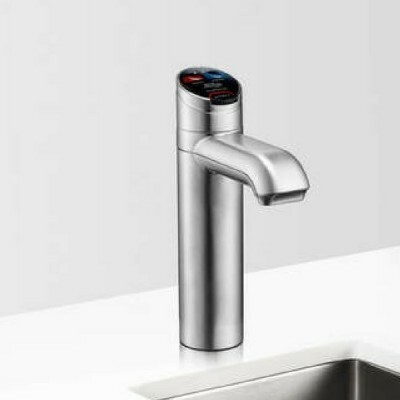 Who wouldn't want to when you have a tap that can boil, chill, sparkle and filter your water all at once? 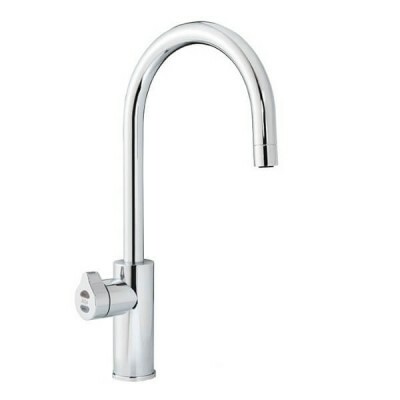 For a great ZIP HydroTap price take a look at our range for residential installations now. 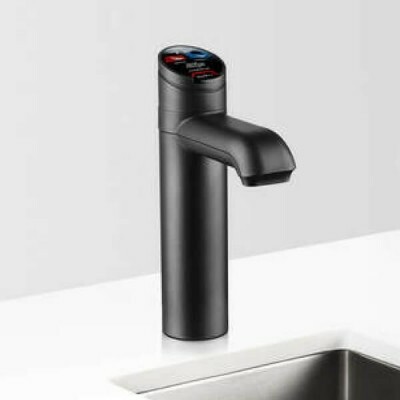 At Plumbing Sales, we are committed to providing our customers with the best instant boiling hot water options available. 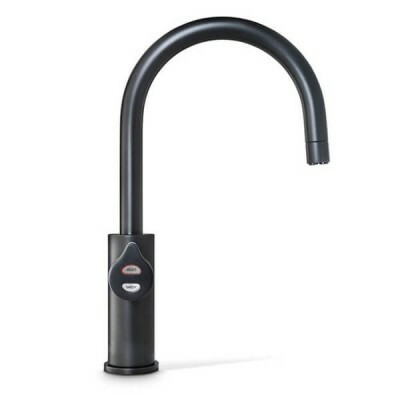 Equipped with advanced technology and simple programmable options that provide instant delicious filtered water when you need it, ZIP taps are quality, stylish and a great Australian company you can trust and know you are buying local quality products with easy access and back up service support for replacement parts. 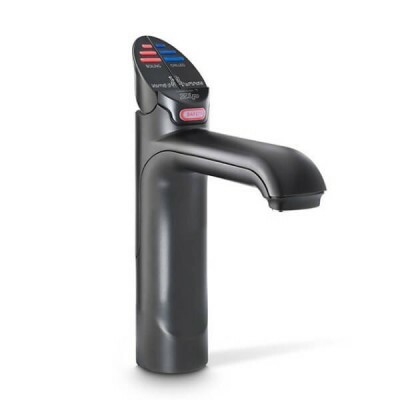 ZIP HydroTaps come with a full manufacturer’s warranty and are backed up by a 300 strong nation-wide maintenance and service technician team. ZIP products are easy to maintain and install, we always recommend installations be carried out by licensed professionals. If you have any questions about any of our products, please get in touch with us via the Contact Us page and we will respond to your enquiry as soon as possible.